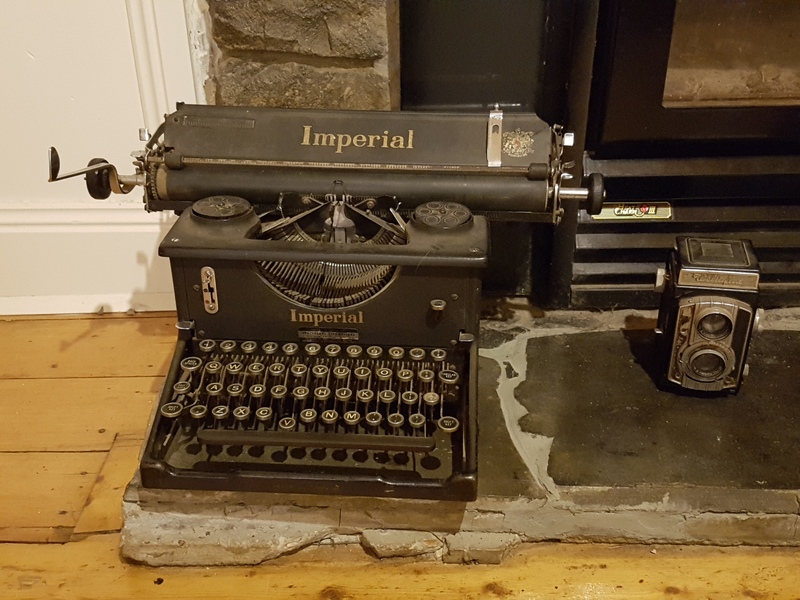 There's an old Imperial typewriter on display in my lounge room. It has prime position just left of the fireplace and commands the attention of anyone who enters the room. Over the years I have fantasized about fixing it up and typing out a novel one nostalgic tap at a time. It's impracticality being one of the many beautiful things about it. The honesty of the machine where there is no back space. The fragile nature of no save to the cloud or copy and paste. But I haven't. And when I think about it honestly. I never will. Writing on a typewriter (no matter how beautiful) doesn't meet my goals. Writing on a typewriter doesn't serve my audience. Writing on a typewriter isn't for me. Knowing, understanding and (most importantly) accepting the mediums that aren't for you is just as important at excelling in those that are.